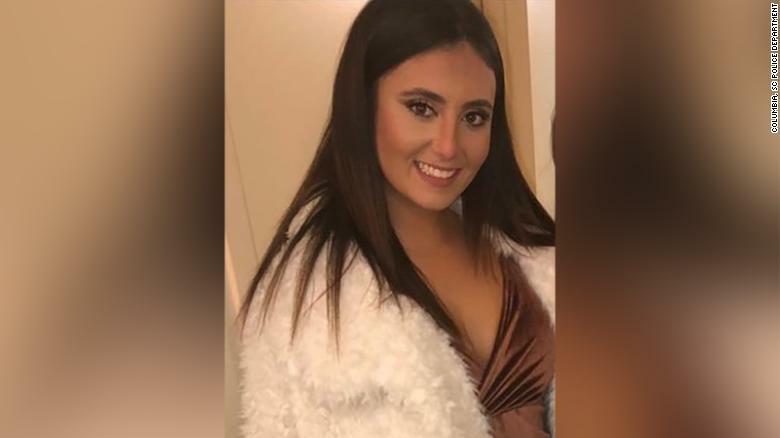 Samantha Josephson, a student at the University of South Carolina, was killed on March 29 after entering what she thought was her Uber near a bar in Columbia. Josephson got into the vehicle around 2:00 am, and the driver stabbed her to death before driving 90 miles and dumping her body in a field. Josephson’s body was found by turkey hunters 14 hours after she first entered the car of Nathaniel David Rowland, who was caught when a police officer saw him driving the suspected car, a black Chevy Impala. Police found bleach and window cleaner in the car, as well as Josephson’s cell phone. They also discovered that the child lock was enabled in the car, meaning Josephson had no way to escape. Rowland faces charges of kidnapping and murder. Since Samantha Josephson’s death, new evidence has come to light about Rowland. He has been linked to another kidnapping that occurred 5 months prior to Josephson’s murder, in which a woman was forced to drive to an ATM and remove money, then go to her house and allow the two men to steal her belongings. Her possessions were eventually found at a pawn shop, and the items were linked back to Rowland, although it is not certain if he was one of the men that carjacked the woman. Josephson’s murder has sparked a new interest in the safety of ride-sharing apps like Uber and Lyft. #WhatsMyName, a new campaign supported by Uber, is urging riders to ask this essential question before getting into a vehicle. Other precautionary measures include checking the license plate number and car model as displayed in the Uber app. The South Carolina House also recently passed a bill requiring rideshare drivers to display illuminated signs in their cars in an effort to stop anything like Josephson’s death happening again. The University of South Carolina has announced that Samantha Josephson will be awarded her degree posthumously in May. She was planning to study law at Drexel University in Pennsylvania after her graduation.